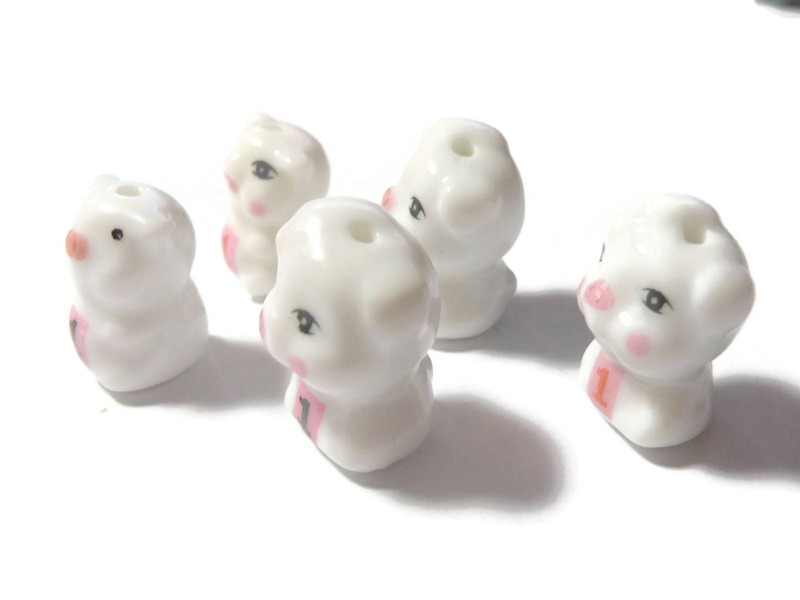 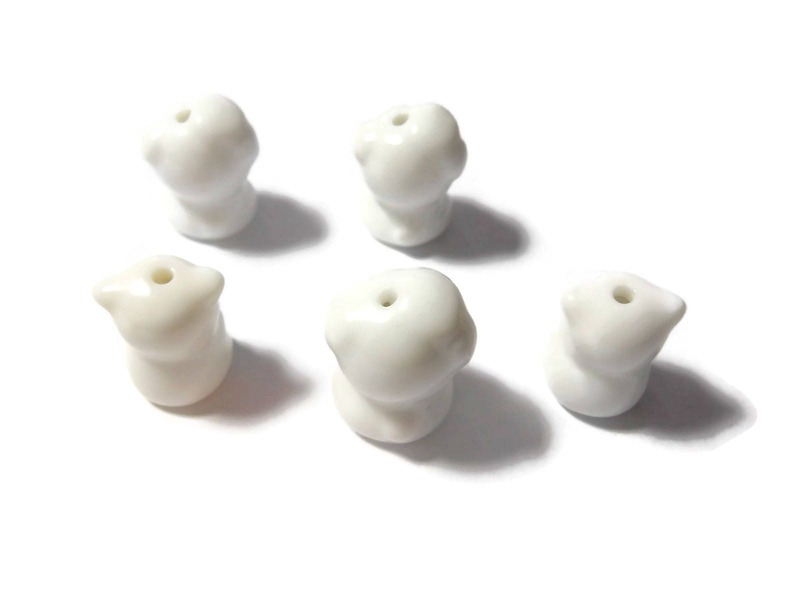 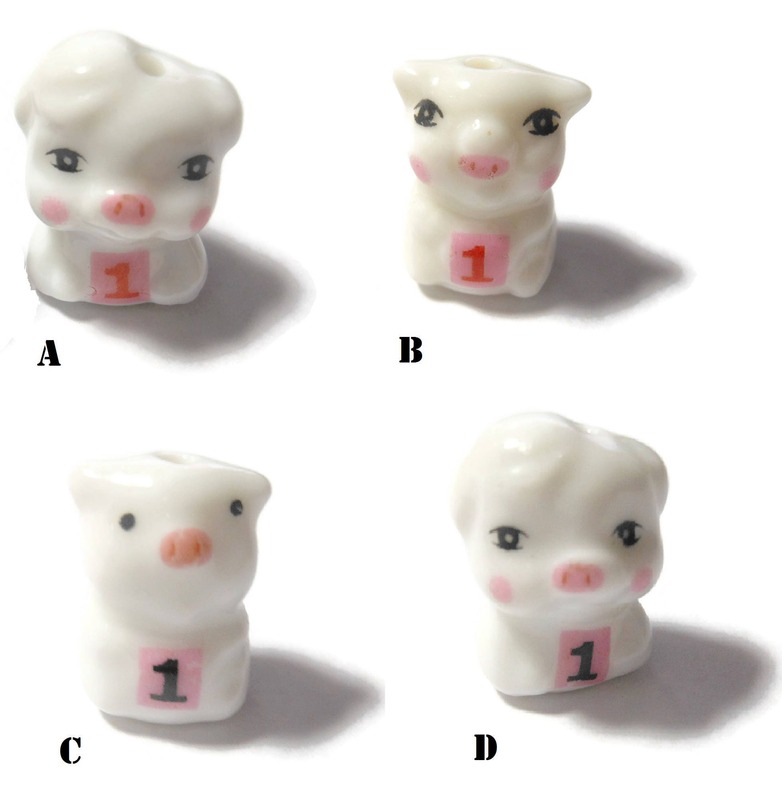 Porcelain pig bead, choice of 1 number 1, birthday bead, anniversary bead, ceramic small beads, animal Kawaii pig beads, adorable beads. 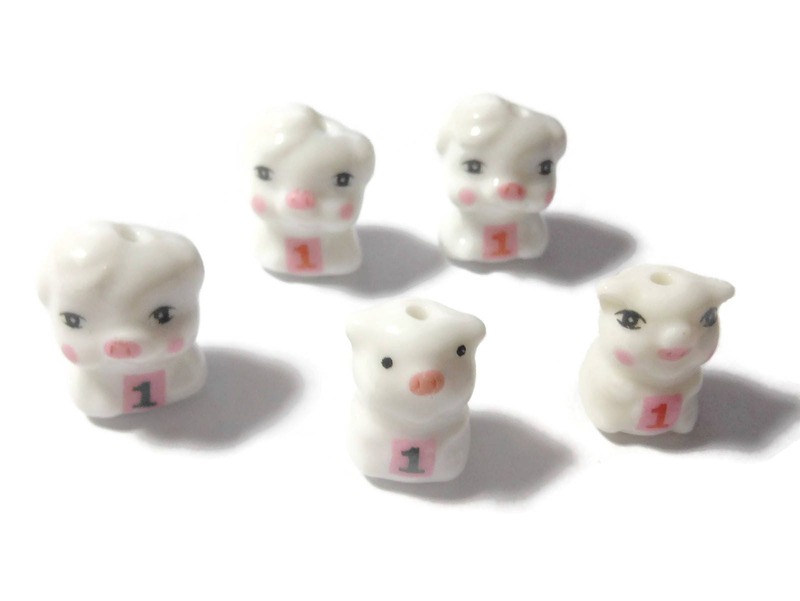 Wonderful bead to make something for a 1 year old birthday, an anniversary or anything that calls for a 1! 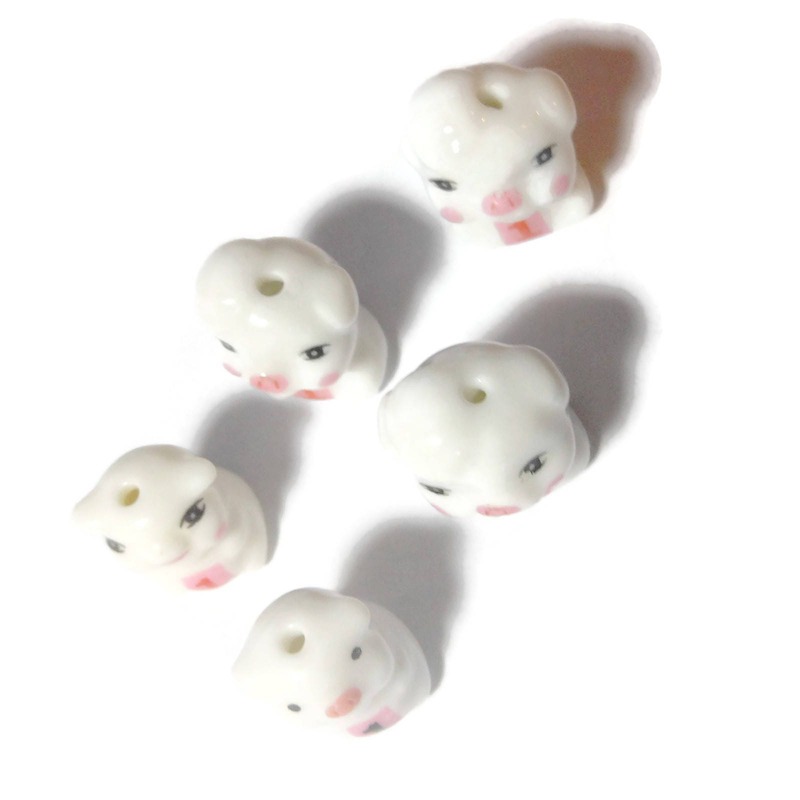 Great for charms, earrings, phone plugs.